Fontana Sports and Patagonia are giving away $15,000 to local organizations, including Gathering Waters! If you purchase Patagonia merchandise from Fontana Sports (in person or on their website) between Friday, November 17 – Sunday November 26, you can donate 100% of the sale to Gathering Waters. Get some holiday shopping done early, and support Gathering Waters at the same time! Thanks to Fontana Sports, and Patagonia for supporting Gathering Waters. Ron Endres is a private landowner and champion of native area restoration in Dane County. In addition to being a model steward to his and many of his neighbors’ lands, Ron is also an incredibly active volunteer with numerous area organizations. But what truly makes him special is far more unique. 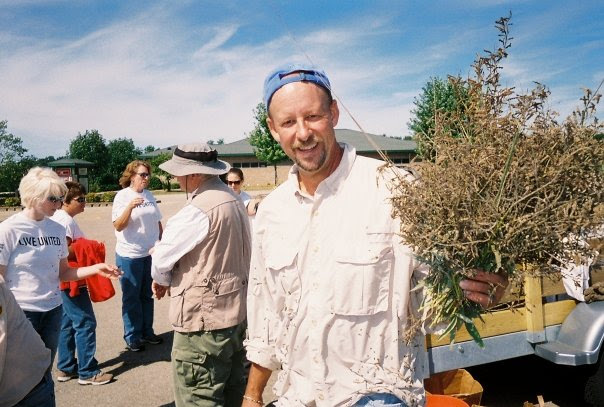 From July through December, Ron works almost every day collecting, drying and processing native forb and grass seeds to provide them free-of-charge, to local non-profits and private landowners. Ron leading the United Way Day-Of-Caring Volunteers seed collecting. Ron’s land stewardship activities are truly inspirational. He has worked over the last 25 years to reconstruct a 21 acre prairie and spends much of his time maintaining the land, adding to its species diversity and fighting back invasive species. 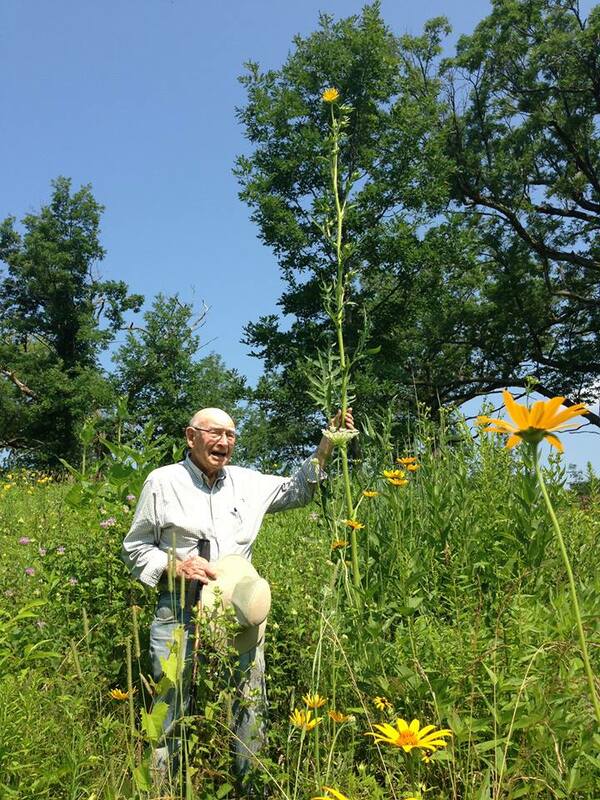 He helps many of his neighbors as well, burning their prairies, treating their invasives, and restoring their land. Ron is also an invaluable volunteer for many area organizations such as Dane County Parks, The Prairie Enthusiasts, The Ice Age Trail Alliance, Holy Wisdom Monastery, Swamplovers, and many others. He leads school kids and adult volunteers, serves on a board, is a chain saw team member, leads prairie plantings and burns, as well as seed collection and processing. Ron leading a prairie planting at Holy Wisdom Monastery. It is, however, what Ron does in addition to these stewardship and volunteer activities that makes him so unique. 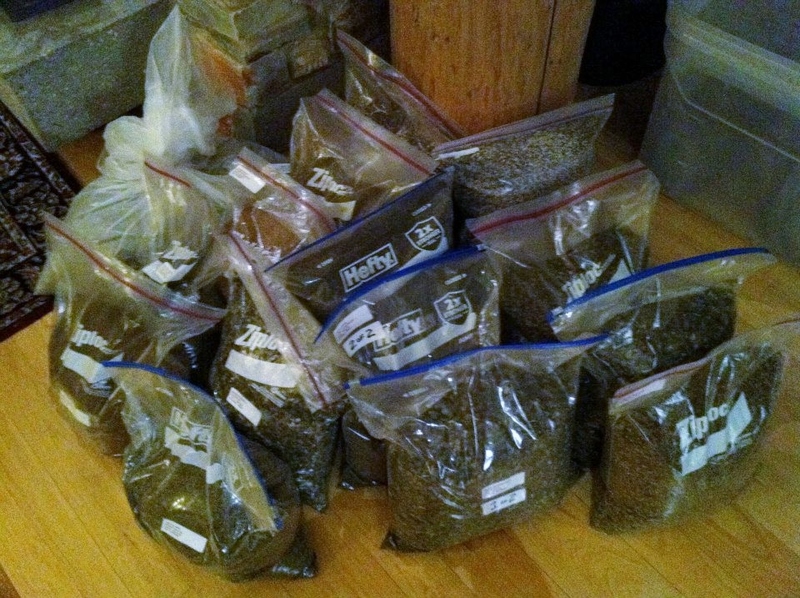 From July through December, Ron works almost every day collecting, drying and processing native forb and grass seeds—providing hundreds of pounds and more than 100 species of seed, free of charge, to nonprofits and private landowners each year. From big projects like a 23 acre planting at Hickory Hill in Cross Plains, a 30 plus acre planting at Holy Wisdom Monastery, and countless acres of planting at Swamplover’s conservancy—to small projects like Kettle Pond in Madison, a municipal restoration in Beloit, and a neighborhood restoration at Odana golf course; Ron’s seeds have ended up in restorations all over the county. His unwavering commitment to native habitat restoration makes it Gathering Waters’ honor to award Ron the prestigious Conservationist of the Year award. Ron will be presented with his award at a Friends of Wisdom Prairie Dinner Lecture on November 2. Click here to learn more and register. Partners in Forestry Cooperative (PIF) is a land owners’ cooperative that has been instrumental in the direct protection of thousands of acres of forestland in and around Vilas County. 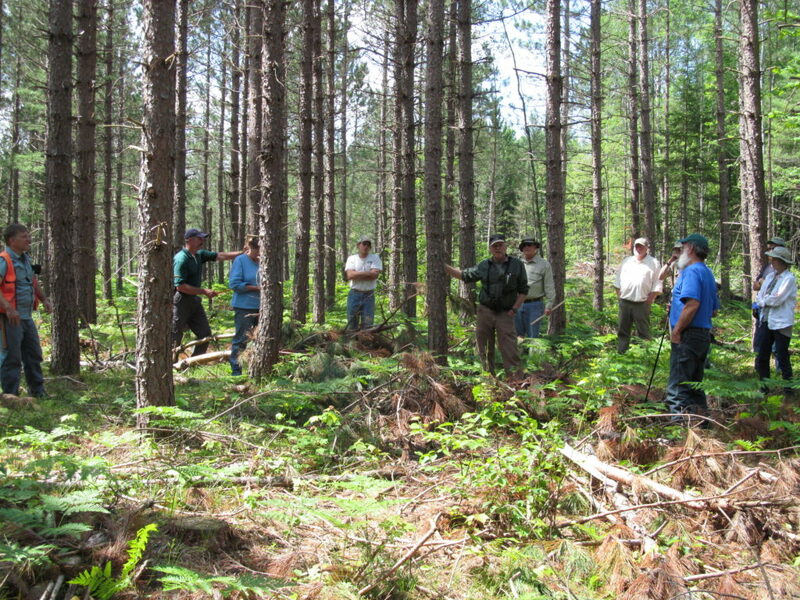 The organization has long been educating and informing legislators and landowners about the legal tools and benefits of sustainable forestry and conservation through tours, workshops, newsletters and direct networking since 2001. PIF’s approach to conservation employs economic rationale as much as ecological. 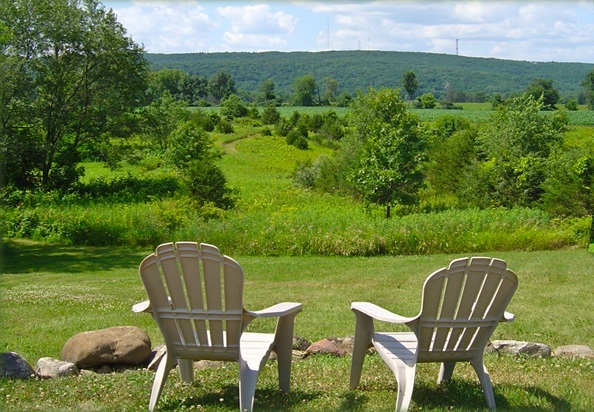 They believe an income stream helps a landowner further connect to the value of their investment. The organization helps private land owners with a vast array of management and conservation strategies, including the Managed Forest Law (MFL) program. This program, administered by the Wisconsin Department of Natural Resources, discourages fragmentation while promoting sustainable forest management. In this way, landowners can derive wealth from their property without dramatically altering it. “Without PIF’s education and outreach efforts, many landowners would not have had the knowledge or incentive to take advantage of many worthy opportunities including the MFL program,” says Rod Sharka, a Vilas County resident and PIF Board Member. Recent PIF efforts resulted in the permanent conservation of over 1000 acres and two miles of Wisconsin River habitat near the river headwaters, by utilizing the Forest Legacy Program, and MFL enrollment. PIF’s advocacy, direct action and investment were crucial to this conservation success story. The property had been owned by a real estate professional who showed a desire to sell. As PIF offered insights into the advantages and the means to accomplish this conservation project, the landowner became a willing partner. Without Partners in Forestry Cooperative, large swaths of working forest would have met different fates. PIF is demonstrating that having healthy environments, and even public access, can be conducive to stimulating economic activity, and one doesn’t need to take preference over the other. For these great achievements, we are honored to present Partners in Forestry Cooperative with the Rod Nilsestuen Award for Work Lands Preservation award. The organization will receive its award on November 5th during its annual meeting in Conover. Stay tuned for more details. Kevin Shafer is a champion of the Milwaukee River watershed. 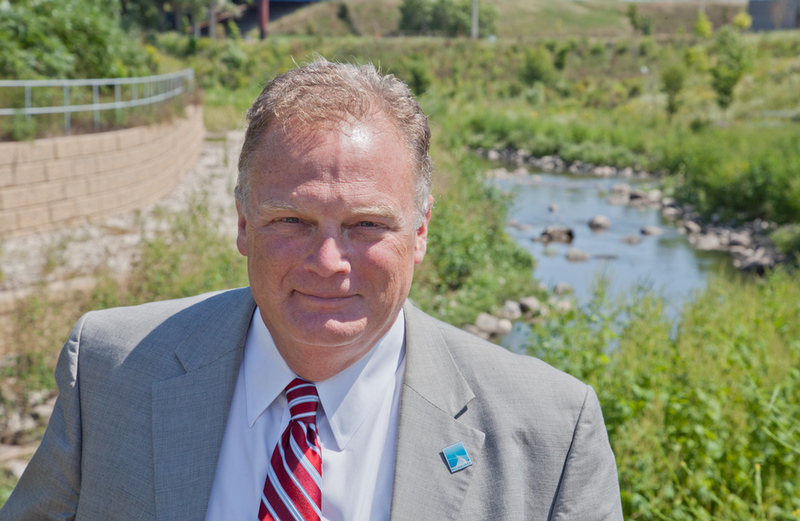 As Executive Director of the Milwaukee Metropolitan Sewage District, Kevin has fostered a cooperative relationship between the district and a wide range of public and private conservation partners. His leadership has resulted in the implementation of cost effective, creative solutions for reducing water runoff and wastewater discharge with resounding success—drastically improving the water quality of the Milwaukee River watershed. During his tenure at MMSD, Kevin has guided the agency’s embrace of ‘green’ infrastructure. By utilizing incentive programs that aid homeowners with the costs of rain gardens and rain barrels, in addition to removing the concrete lining and dams in Milwaukee’s rivers, lake and streams, rain water is trapped where it falls. This approach reduces the rate and severity of floods, and cleans the water as it’s filtered through the ground. 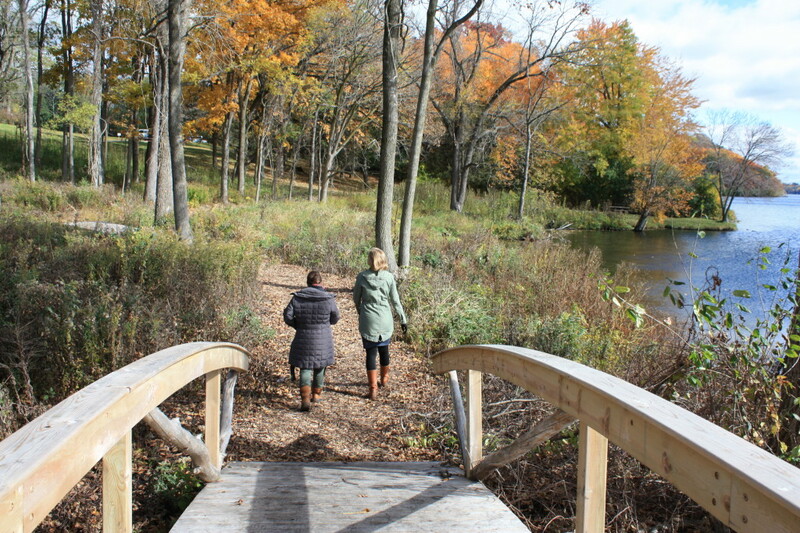 Greenseams is a program that places upstream shorelines and wetlands in Milwaukee’s watershed under conservation easements (meaning, development of the property is permanently restricted). In addition to preventing floods, filtering water and cleaning the air, these habitats revitalize natural areas in otherwise developed communities and provide opportunities for outdoor recreation. “By being a visionary and team player, Kevin has made Milwaukee a national leader in innovative storm water management,” says Jeff Martinka, Executive Director of Neighborhood House of Milwaukee. Given these reasons, it is Gathering Waters honor to present Kevin Shafer with the prestigious Policymaker of the Year award. Kevin will receive his award on October 20th at the Sweet Water Annual Meeting in Milwaukee. Click here for more details or to register for the event. Northeast Wisconsin Land Trust has helped protect natural areas and water resources for the past 20 years. Guided by the mission to “preserve lands that protect our waters, landscapes, and natural habitats for this and future generations,” the Land Trust has helped conserve thousands of acres. By blending education, collaboration and outreach efforts with landowners, government agencies and conservation organizations, the Land Trust is ensuring that special places in Northeast Wisconsin will remain that way. Guckenberg-Sturm Preserve – 48 acres in Winnebago County, protected by Northeast Wisconsin Land Trust in 2005. The Land Trust has employed this principle during their engagement with wetland property owners on Green Bay. With assistance from other organizations, Northeast Wisconsin Land Trust has held workshops engaging landowners on how wetland and water areas interact and why each depends on the other being healthy to thrive. The Land Trust is using these efforts to increase conservation and enhance the health of Green Bay’s watershed. The Northeast Wisconsin Land Trust has protected over 30 miles of shoreline including trout streams, habitat for the dwarf lake iris and the Karner blue butterfly, and territory to support wildlife. Twenty-one of the Trust’s properties are Wisconsin Department of Natural Resources Land Legacy Places–the most important places to meet Wisconsin’s future conservation and recreation needs. All of us in Wisconsin and beyond are fortunate for the efforts of Northeast Wisconsin Land Trust. Due to this reason, Gathering Waters is thrilled to honor the conservancy with the prestigious Land Trust of the Year award. NEWLT will be presented with their award at their 20th anniversary event on October 6, in Menasha. Find out more about the event and register here. The forest is quiet – the floor is littered with last season’s fallen leaves. You can barely hear the ripple of the creek where the clean, clear water flows across the rocks. Shhh, listen. Can you hear it? The call of the Whip-poor-will. Look. Over there on the side of road the bulldozers quietly, patiently, sit in wait. Thump, thump. There’s a knock on the farm house door. Vicky isn’t expecting anyone. She wipes her hands and pulls the curtain back. Vicky doesn’t recognize the man in the suit with the clipboard of papers under his arm. “This farm is not for sale!” Vicky closes the door. Vicky spends the evening worrying about the future of her family farm. Tossing and turning, she barely sleeps that night. While she lays awake she can hear it. When she wakes up in the morning Vicky remembers an article she read in her local paper about protecting land. She digs through the papers on her desk until she finds the one she is looking for. Vicky re-reads the article. Then she picks up her phone and calls Mississippi Valley Conservancy! Vicky talks about her farm with Abbie. She talks about the years her kids spent growing up on it. She remembers how they loved to go down to the creek with their city cousins and splash in the water. She remembers how they would come back to the house muddy and exhausted, but with grins from ear to ear. And Vicky talks about the wildlife and plants that still call her farm home. Over the next few months, Vicky works with the team at Mississippi Valley Conservancy. She tells us how important protecting her farm forever is to her, her kids, and her grandkids. She talks about the clean, clear water that runs through the creek below. And she talks about the Whip-poor-will, and the other animals that live on her farm. Today, Vicky is at peace knowing her family farm is protected from development forever through a conservation agreement with Mississippi Valley Conservancy. Because of this agreement, Vicky’s grandkids and great grandkids will splash through the stream and come back to the house wet, muddy and happily, exhausted. Because of this agreement, Vicky and her family will continue to hear the call of the Whip-poor-will as it drifts through the valleys and across the forest floor – for generations to come. As the year draws to an end, we are incredibly thankful for everyone who played a role in strengthening Gathering Waters: Wisconsin’s Alliance for Land Trusts. The stronger the alliance between Gathering Waters’ staff and board members, land trust leaders, and the broader conservation community, the more successful we are—protecting the lands that provide so much value to us all. The value of our alliance was thrown into sharp relief this year as we defended the Knowles-Nelson Stewardship Program in the state budget. We built relationships with decision-makers, activated land trust leaders, shared communications tools and information, and supported advocacy efforts in communities across the state. Thousands of jobs and billions of dollars will continue to be generated annually through tourism, outdoor recreation, forestry and agriculture. Residents will continue to have cleaner air and water because of protected wetlands and forests. Plants and animals will be more resilient to changing conditions. 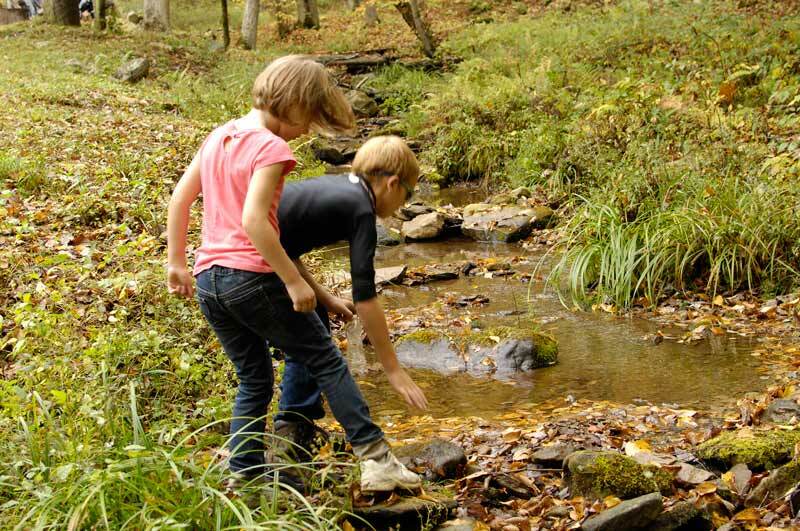 Future generations will continue to have places to hunt, hike, fish and explore close to home. Unfortunately, while Stewardship was saved, Gathering Waters took a direct hit in the state budget. A grant, which provided significant resources for our work for more than twenty years, was eliminated. But we aren’t going anywhere; our mission and the value of a strong alliance for Wisconsin’s land trusts is far too important. We hope you agree and that you will consider a special gift to Gathering Waters today to keep the alliance stronger than ever. In the coming year, we will redouble our commitment to strengthening Wisconsin’s land trusts. 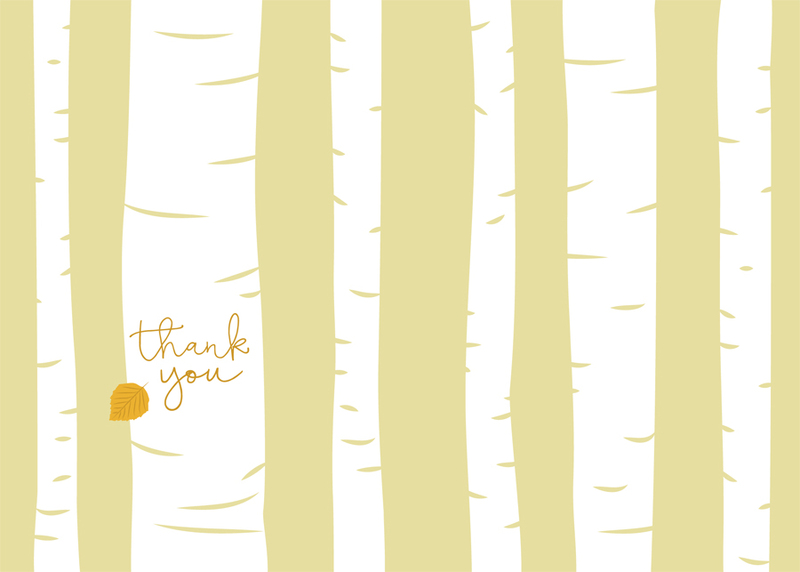 We hope your dedication to strengthening land trusts, protecting Wisconsin’s special places, and growing healthy communities is as strong as ours. Want to learn more about the difference you can make by strengthening Wisconsin’s Alliance for Land Trusts? Watch this video today! Green Lake Conservancy- the 2015 Land Trust of the Year! Green Lake Conservancy (GLC) is an important partner in a collective and strategic effort to preserve and protect Big Green Lake, Wisconsin’s deepest natural inland lake and a magnificent natural resource for the surrounding community and beyond. GLC has provided lake and watershed protection for the past 20 years by working with landowners to preserve their lakefront properties. To date, 17 properties and over 700 acres of watershed lands have been protected. These properties have become an integral part of a network of public lands, serving as a showcase of restoration and preservation, offering trails, boardwalks and even a “water trail” to the public. Without Green Lake Conservancy there would be little public land near Big Green Lake. The existing county and city parks are designed for boats and beaches not natural sites. GLC is also incredibly efficient with its resources. 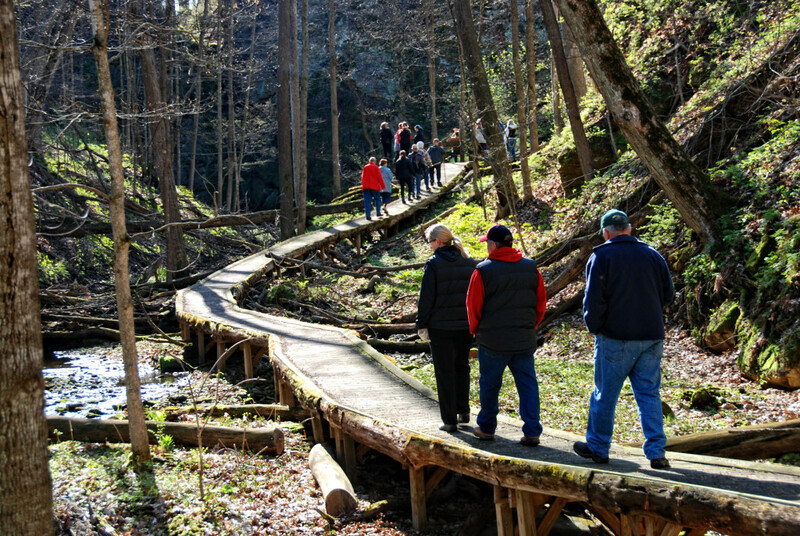 Being an all-volunteer-based organization, it has leveraged its impact by forging a partnership with other organizations to form the “Green Team”—offering up monthly outings to community members, including field trips, canoe/kayak floats, maple sugar making, winter moonlight walks, bicycle tours and other family-oriented activities. These activities are not only fun for all, they also help strengthen the bond between the land and its people, cultivating a sense of ownership and stewardship in those who will be responsible for protecting this special place well into the future. 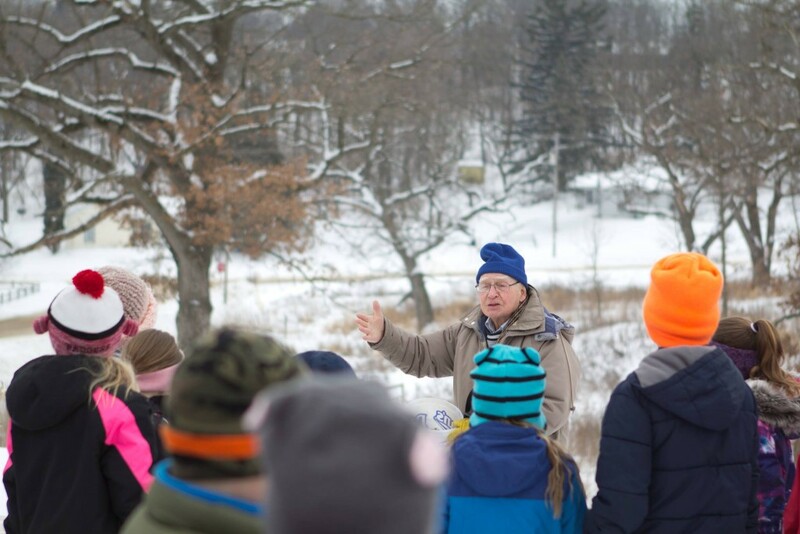 As Ken Bates, Superintendent of the Green Lake School District says, “We are fortunate to have so many properties that give us public access to the diversity of our natural areas. Green Lake Conservancy has made a difference that will last for generations to come.” For all of these reasons and more, Gathering Waters is thrilled to honor Green Lake Conservancy with the prestigious Land Trust of the Year Award, on September 24th, at the Monona Terrace in Madison. Find out more about this event or RSVP on our website! 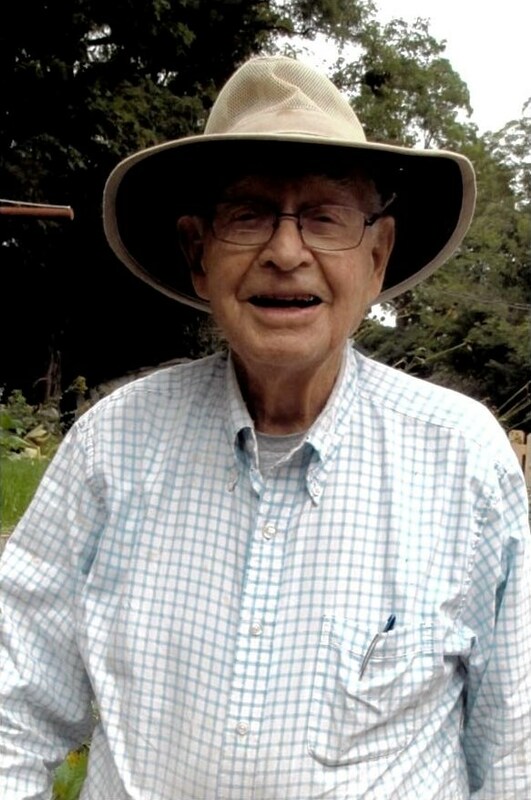 Harold Friestad, from the Village of Williams Bay, was essential to winning a decades-long battle to purchase and then protect and restore a very special 231-acre parcel on Geneva Lake. Indeed, for 5 years, Harold worked with other Village of Williams Bay residents to fend off development of their lakefront. Eventually, as Village President, he was able to convince the rest of the Board to purchase the 231 acre parcel and partner with Geneva Lake Conservancy (their local land trust) to put a protective easement on the property, forever securing its existence as the Kishwauketoe Nature Conservancy. 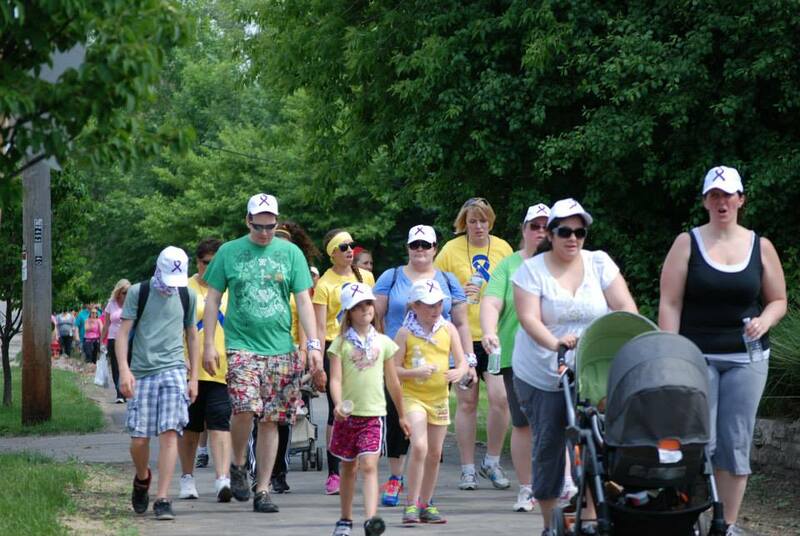 Twenty-five years later, Harold continues to actively manage the preserve as its Chairman, organizing work days and events, gaining the support of numerous local Geneva Lake area civic groups, schools, volunteers and donors, and inspiring students to make this special place their own. Folks from the community, enjoying one of the many events organized and hosted by Harold and the Kishwauketoe Nature Conservancy. Photo from the KNC facebook page. 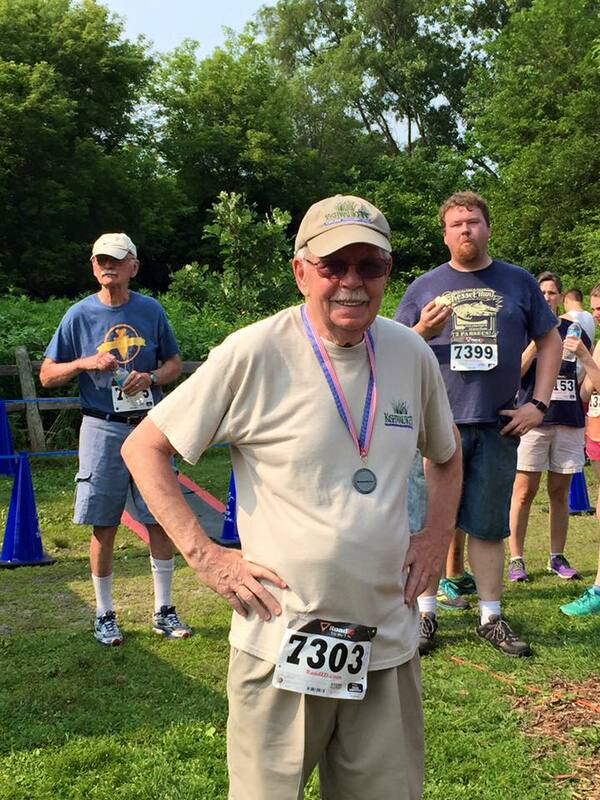 Harold after completing a 5k (which he helped organize) at the Kishawuketoe Nature Conservancy with tons of other community members. Photo from the KNC facebook page. 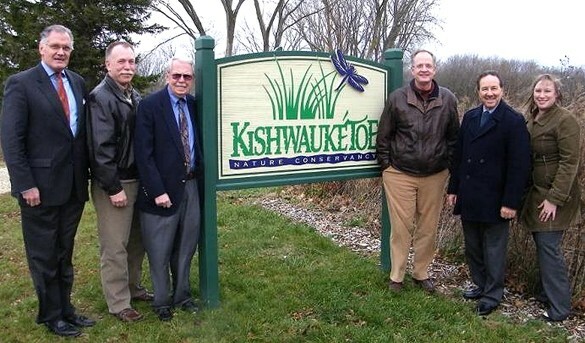 Through his leadership, Kishwauketoe remains the largest intact wetland on Geneva Lake, moderating flood flow, improving water quality, recharging ground water, and housing a variety of plants and animals—all while providing recreational, educational, and scientific opportunities. For all of these reasons and more, Gathering Waters is thrilled to honor Harold Friestad with a Harold “Bud” Jordahl Lifetime Achievement Award, on September 24th, at the Monona Terrace in Madison. Find out more about this event or RSVP on our website! Don Hawkins of Mineral Point spent 32 years as an exemplary teacher of agriculture at Mineral Point High School before retiring to become a shining example of community engagement. After retiring in 1983, Don contributed to the community through years of service on a number of boards. Then, in 1997 Don helped secure a lease on 200 acres in Iowa County where the soil had been exhausted by farming. By forming some new partnerships, including the recruitment of Iowa County jail inmates, he was instrumental in turning the former crop fields into one of the largest prairie restorations in Southwest Wisconsin. Eventually, another 230 acres was added to create the 430-acre Iowa County Recreation and Prairie Restoration—a beautiful retreat for all to enjoy. About that same time, Don began to lead two other restoration projects—ultimately transforming 20-acres of an idle-weed patch and small mixed-wood forest that are owned by local schools, into valuable assets for students, teachers and other community members. One of which, has appropriately been dubbed the “Don Hawkins Community Oak Savannah” while the other is now a beautiful tall-grass prairie. 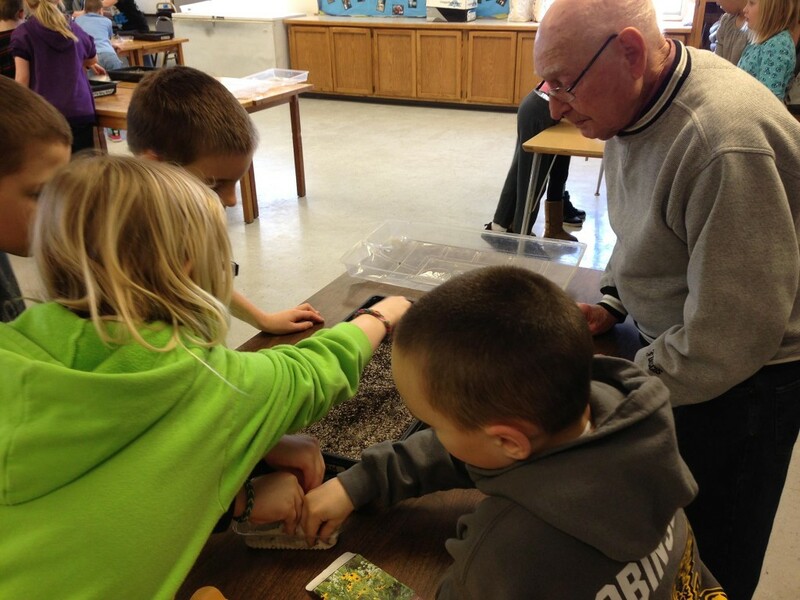 On top of this, Don has been leading a partnership between a high school ag and third grade class for eight years, starting prairie seed in a greenhouse and planting them in the savannas. He has brought many other grades and classes to the savannas as well, to learn and engage with the outdoors. “Will Don ever slow down? It seems unlikely…. The satisfaction he gains from restoring the land and helping build community continues to beckon.” (Chuck Tennessen, Voice of the River Valley). For all of these reasons and more, Gathering Waters is thrilled to honor Don Hawkins with a Rod Nilsestuen Award for Working Lands Preservation, on September 24th, at the Monona Terrace in Madison. Find out more about this event or RSVP on our website!